Former Special Assistant to President (SAP) Christopher Go on Wednesday apologized to actress Kris Aquino after making fun of her past relationship with Philip Salvador. 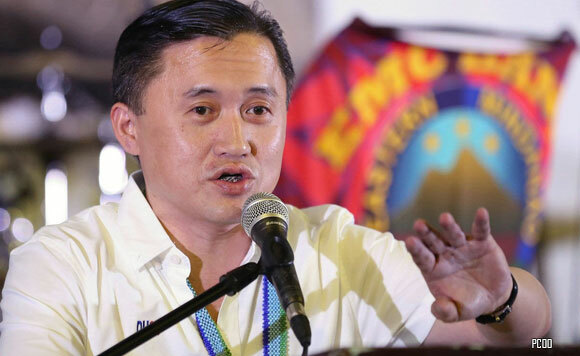 In his speech during Hugpong ng Pagbabago’s proclamation rally in San Andres, Manila, Go formally issued his public apology to the Queen of All Media. Aquino, in an Instagram post, cried foul at Go’s attempt to poke fun at her past romance with Salvador during his recent campaign sortie. She said she was “so much hurt deeply” by Go’s “naloko” remarks.